Although pensions have been replaced in some industries by defined contribution plans, like 401Ks, there are still a number of companies that offer pension plans to help employees build a retirement nest egg. A pension is just like an annuity, and many plans offer individuals the ability to choose how they receive their benefit distribution. In general, an individual can choose to receive a lump sum distribution or lifetime monthly payments from the annuity if they are allowed to choose. However, once a decision has been made, it cannot be reversed. Annuity products can be purchased just like you would purchase a mutual fund. 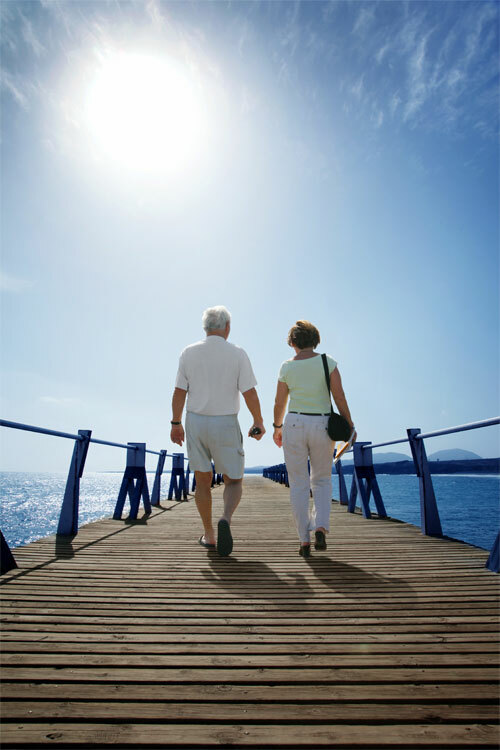 The benefit of investing in an annuity is that you receive a retirement income stream based on your individual needs. 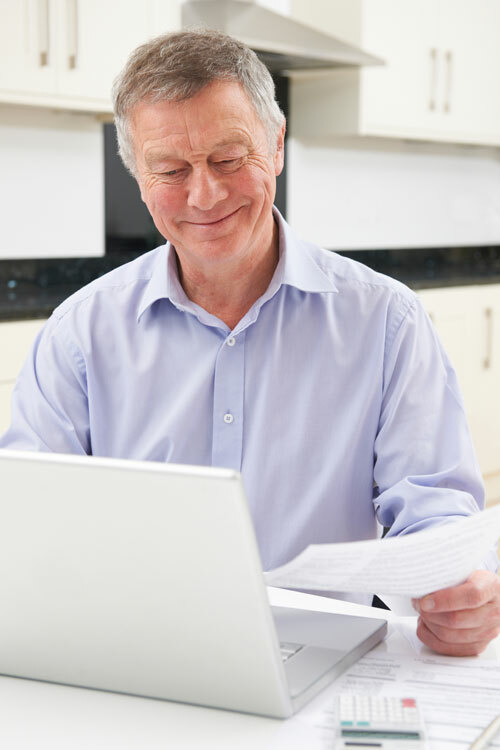 The annuity can offer fixed or variable payments, and those payments could be immediate or deferred. Annuities also offer the same tax benefits as a 401(k) or IRA plan. Additionally, if the annuity owner passes away, the annuity can be transferred over to a loved one. Annuity products that are purchased as a retirement investment can be liquidated if the owner needs money now or the annuity is inherited, and the recipient decides they would prefer a large lump sum upfront rather than the ongoing payments. When you read in the news that someone has won a state or Powerball lottery, the article will likely indicate whether the individual has decided to collect their winnings in one lump sum payment or if they have decided to receive annual payments over a period of time through an annuity. Annuity payments guarantee that the winner receives a steady stream of income and is not tempted by spending too much money all at once. 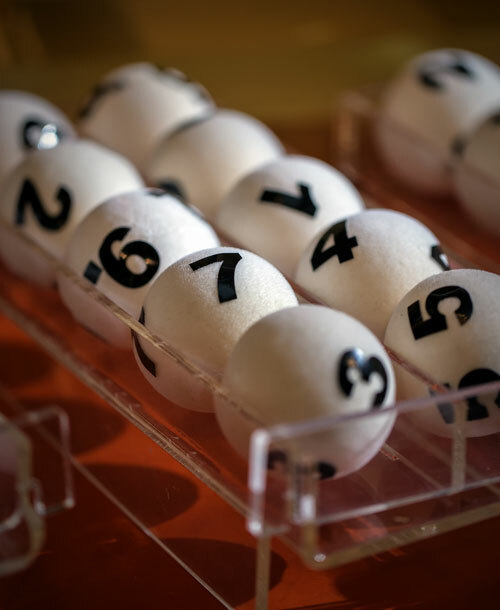 Like lottery winnings, someone who hits the jackpot may have the option to receive his or her winnings all at once as a lump sum or receive them over time through long-term payments. Annuity payments offer a steady stream of income and some tax benefits, but you should know they are also inflexible. In addition to that, asset depreciation is possible due to inflation. 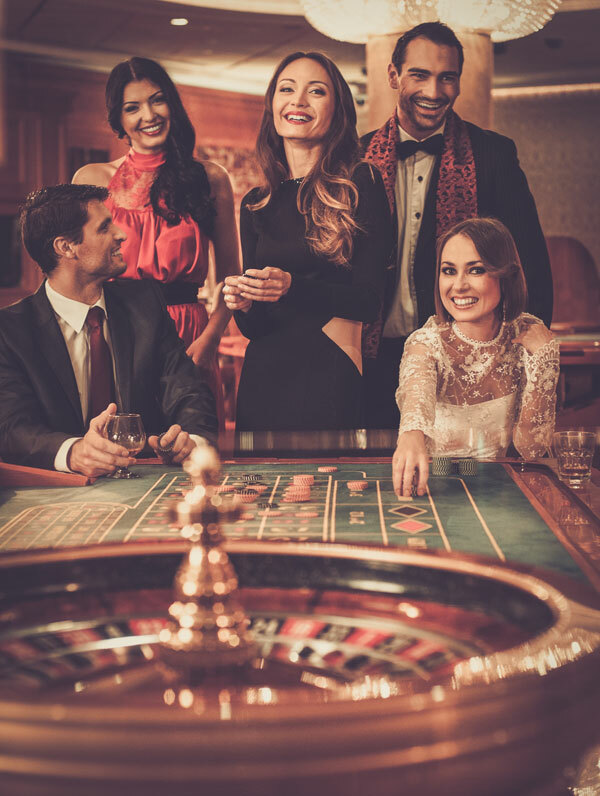 However, a lump sum payment means the winner will subject to taxes all at once, meaning he or she will likely only receive a little more than half of the total winnings. The final type of annuity we will discuss today is a charitable gift annuity. This annuity product allows donors to receive lifetime payments and tax benefits while donating to a cause they believe in. The donor transfers assets to the charity, and the charity also receives the remaining funds from the annuity after the donor has passed away. While providing direct gifts to the charity, charitable gift annuities also allow charities to maintain a stronger database of supporters for an extended period of time.